For the the All Progressives Congress, there is no need to lose sleep over the defection of the Speaker of House of Representatives, Mr Yakubu Dogara, to the opposition Peoples Democratic Party. Reason: Dogara is “a political paperweight in Bauchi,” who is not on the ground in his home state. This position of the party was enunciated by the APC National Publicity Secretary, Mr Yekini Nabena, said this in a statement on Thursday in Abuja. 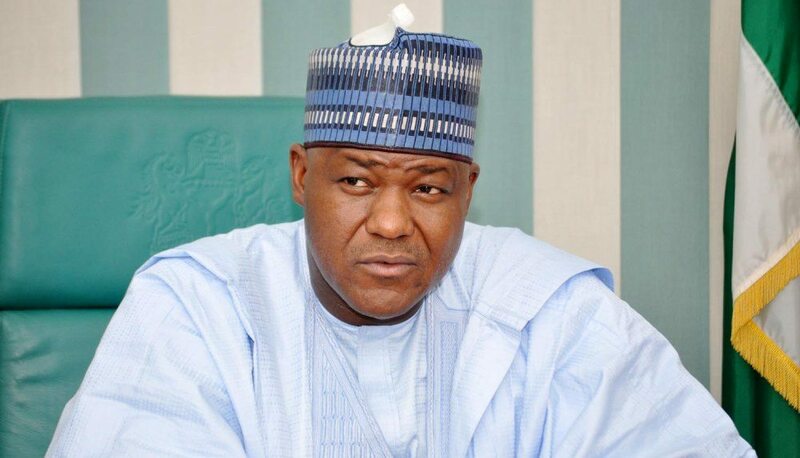 The Speaker, House of Representatives, Yakubu Dogara, on Thursday, said he was asked to beg for the ticket of the All Progressives Congress. An online newspaper, The Cable, reported that Dogara stated this when he hosted some of his supporters at his Abuja residence on Thursday. There were reports on Thursday that the Speaker had joined the Peoples Democratic Party and obtained the party’s nomination form for the House of Representatives’ primaries. According to the online report, Dogara said his supporters had presented the 2019 forms of the PDP to him and urged him to pull out of the ruling party. He stated that his people would vote for him even if he contested on the platform of a zero party. Dogara said, “Truly, I have decided that I will not contest election again. They said they would give me a ticket in the APC but that I must go and beg for it. I said I did not need the ticket. In politics, I have never gone to anybody’s house to beg for a ticket. “My ticket is my people. I have assured them that even if I run under a zero party, my people will vote for me. So long as it is Bogoro/Dass/Tafawa Balewa (constituency), even if we run under zero party; we will win by God’s grace. We have thrived well in many political battles in the past and this one too, we shall overcome it. Nobody can threaten us or tell us that we cannot contest the election in a political party we spent our resources to establish; only God can stop us. “I had heard your voices and the voice of the people is the voice of God. We are in politics to serve and not to be served. As I said, if it were for myself, I will quit because truly I am tired and even thought of stepping aside. But we must run an election so long as our people say so. The Speaker stated that he had not told his supporters in the APC what he intended to do. Dogara also explained how he gave the APC the condition to pacify some federal lawmakers before he could reconcile with the leadership of the party.